Clubfoot is a foot deformity that affects nearly one out of every one thousand children. It is an inherited condition that is characterized by the inward rotation of the ankles. This anomaly often causes the bottoms of both feet to face each other, but one foot only may also be affected. This problem needs to be properly identified and treated by your foot care professional to avoid major complications with mobility as the child ages. The Ponseti method—A combination of manual manipulation, stretching exercises, and casting or a rigid boot is utilized to gradually redirect the foot into the proper position over a period of many months. Braces—After the cast or boot is removed, specially formed braces will help to keep the foot in the correct position until the foot bones have matured. Surgical intervention—If the clubfoot condition wasn’t noticed early enough, a surgical procedure may be necessary to straighten out the foot. Your foot doctor will make the necessary adjustments to the bones, ligaments, and tendons to properly align them. The recovery period will be extensive and will require physical therapy exercises after the initial healing process. 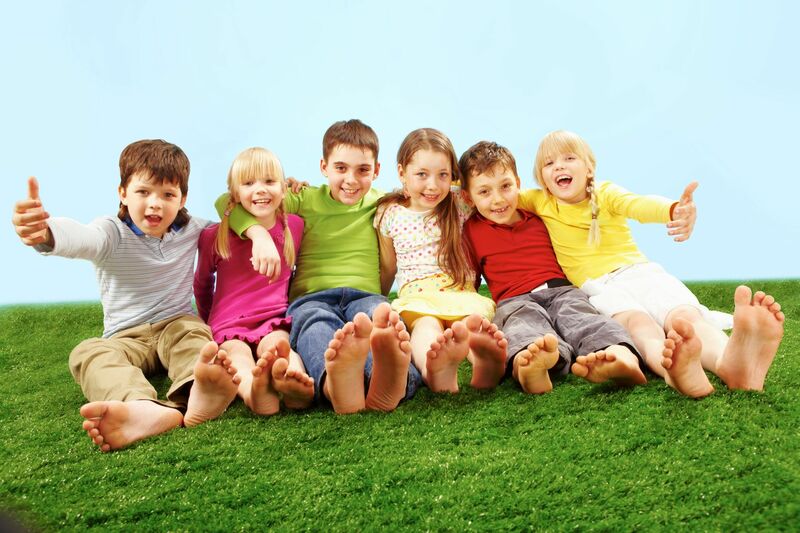 If you think your child is exhibiting signs of clubfoot, see your podiatrist for the proper diagnosis and care. The foot specialists at ETL Podiatry in Briarwood and Melville, NY have unparalleled experience in treating all aspects of foot and ankle problems. Our team of doctors is dedicated to serving you with all of the newest diagnostic and treatment technologies. If you have any questions or would like to make an appointment, please feel free to contact one of our offices located in Melville, NY (631)-549-8637 and Briarwood, NY (718)-657-8921.